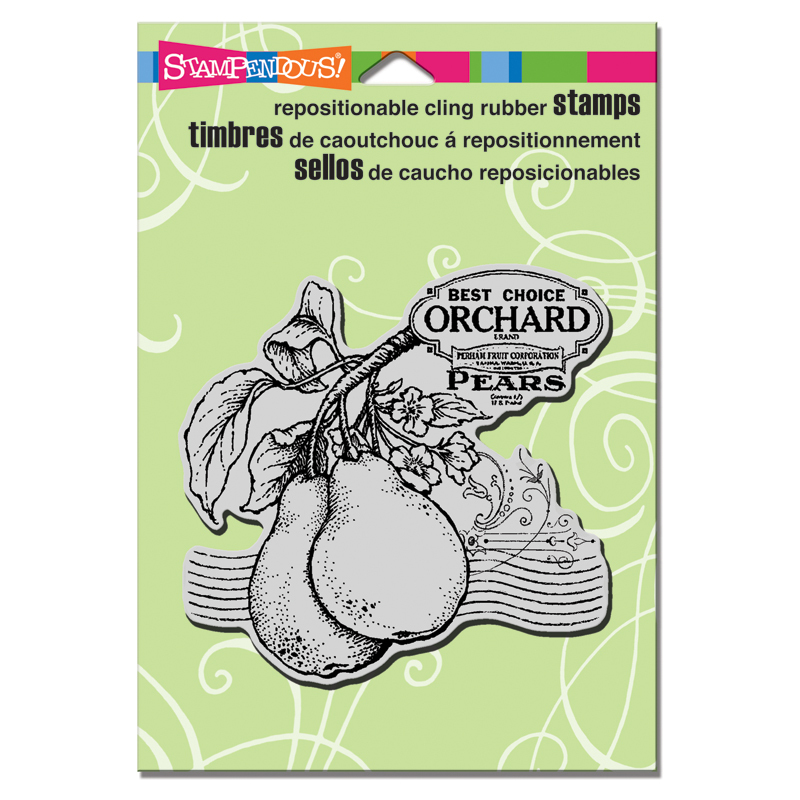 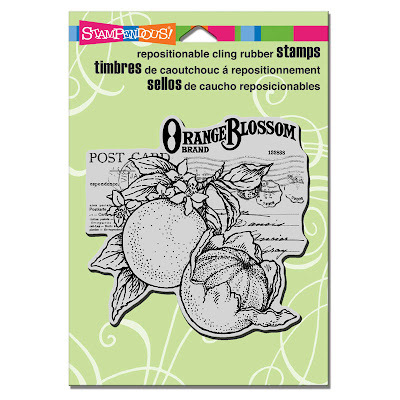 The Stamp Man: Fruity Friday! 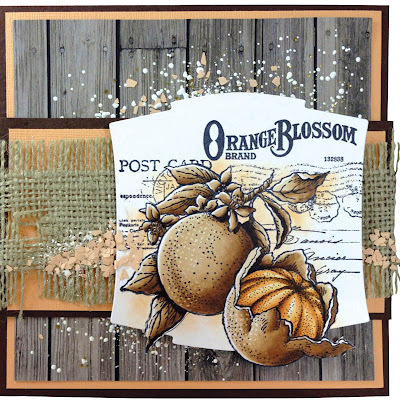 Our fruits of the day are pears and oranges. 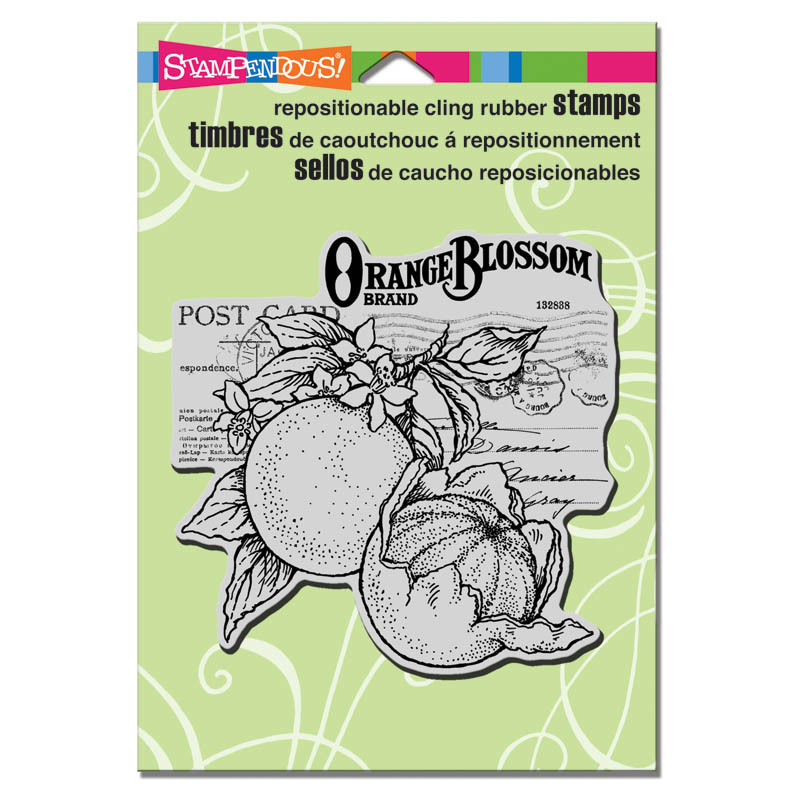 I adore both of these stamp designs, the Stampendous Design Team have offered amazing inspiration with these stamps to share with you. 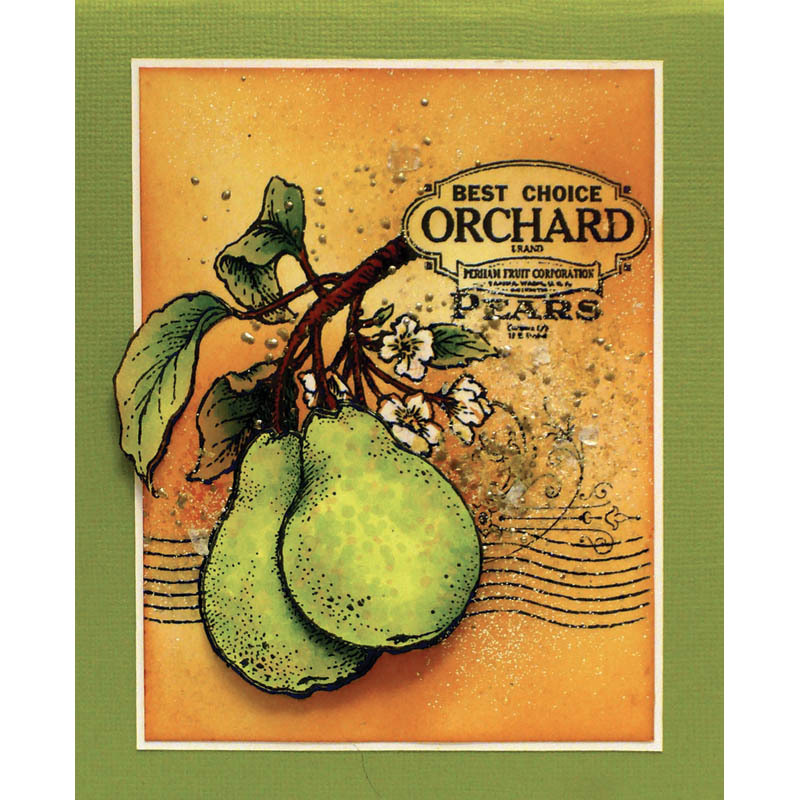 So lovely... am a sucker for Botanical sketch type images, and these are great!